Find out how TAMS can help you in your mast cell journey. The Australasian Mastocytosis Society (TAMS) has been created as an advocacy, education and support body for those throughout Australasia who suffer from or care for those with Mastocytosis or Mast Cell Activation Disorder (MCAD). TAMS has been established due to the overwhelming need for sufferers and their supporters to find a local voice and active support network. 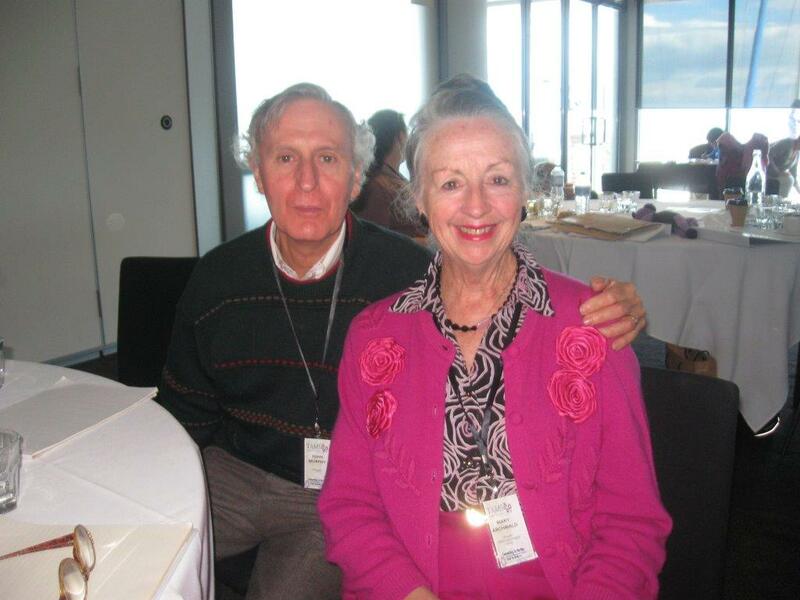 TAMS’ three founding members are David Mayne, Claire Ellis and Kristin Sinclair, who in 2011-12 acted upon their desire for support, education, research and advocacy within Australasia for mastocytosis (and later mast cell activation disorder) patients, and established TAMS.